Happy Friday! 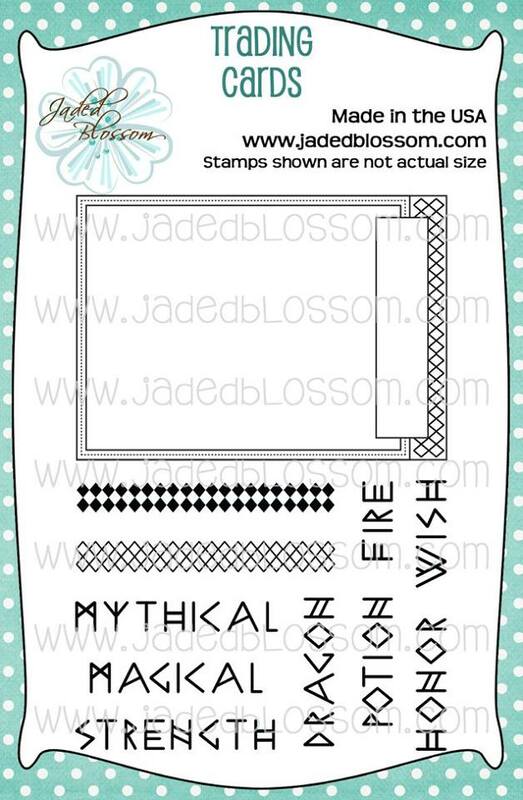 It's the morning of Jaded Blossom's June Stamp Release! We still have one more reveal for you... the Freebie this month! 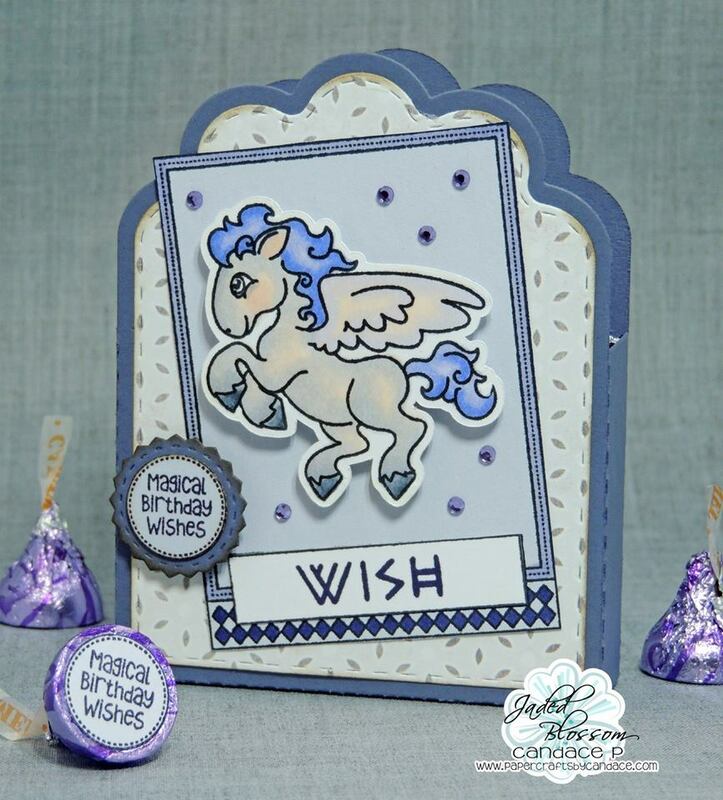 I just LOVE LOVE this pegasus! Isn't it cute?! Thanks so much for checking out my project today! Make sure to head over to Jaded Blossom to see what the rest of the team created.